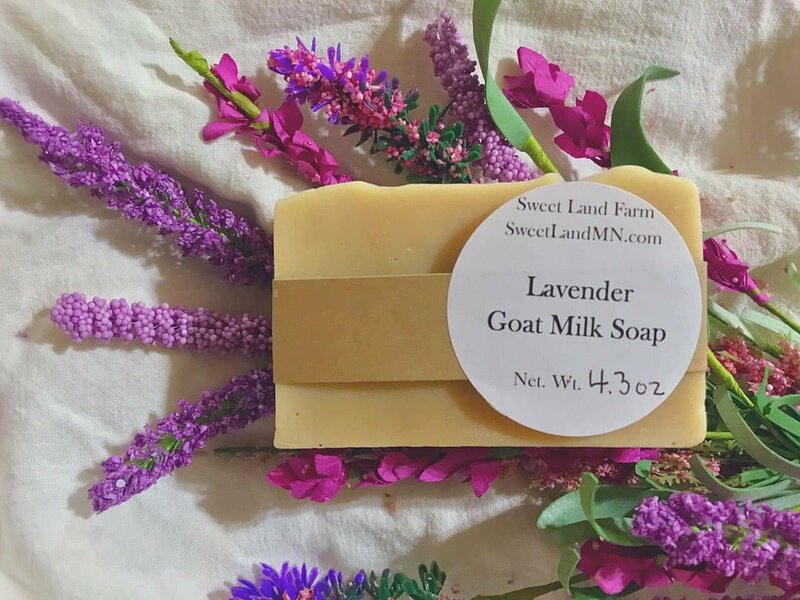 Our Lavender Goat Milk Soap is a smooth and creamy, sudsy soap and is made with ingredients you can recognize. 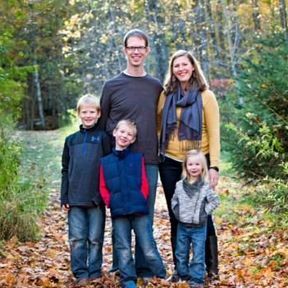 We use local goat milk and almost completely of organic or local ingredients. This soap has a calming lavender scent.